Since 1999, EuroDebit® has been one of the pioneers in real-time online financial transaction development. 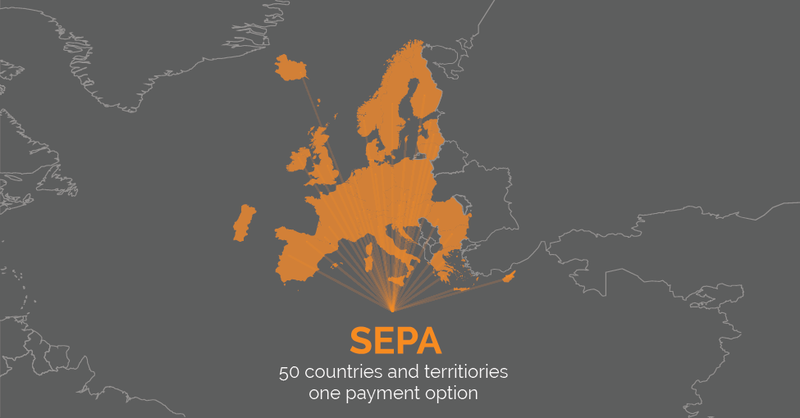 With our original European debit processing experience we have opened our doors to America and grown into the premier provider of turnkey EuroDebit® solutions for content and service-based website businesses desiring global capabilities. Today, EuroDebit® provides speedy, secure and easy to set-up transaction services that enable web merchants to accept and process real-time European EuroDebit® payments for goods and services purchased over the Internet. By managing all back-office functions, i.e. reporting, tracking, customer service, password management, reseller payouts, sales transactions etc., you are free to focus on what you do best – managing and promoting your site for the highest possible return. Simply stated, we take care of you so you can take care of your business! As the Internet continues its unprecedented growth in eCommerce and business opportunities, we, too, are continuing to search for new and better ways to serve you. Your privacy matters to us and we recognize the importance of protecting the privacy of all information provided by clients of EuroDebit®, and our related websites. We believe in the fundamental respect for our users right to privacy and we are committed to protecting the privacy of the individuals who access and/or use this website. If you choose to provide information in connection with your use of our website, you do so at your own risk. EuroDebit® is not responsible for any private or confidential information you enter over the Internet that is not under the direct control of EuroDebit®. EuroDebit® will not sell, reveal, barter, or exchange any personal information that clients provide to us to any third party. We track users' IP addresses for security reasons, to help diagnose problems with our servers and to administer our website. We take appropriate measures to ensure that our website and your data are secure.